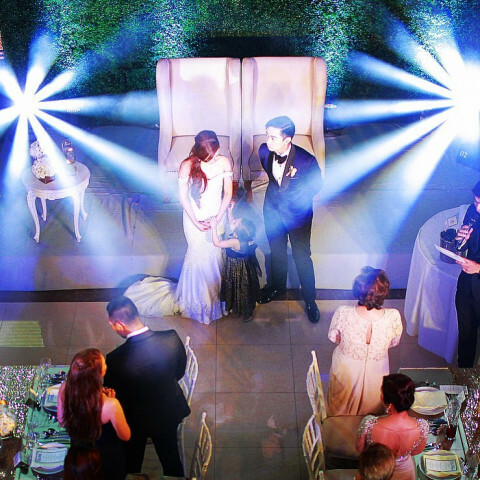 Music and lighting are very essential to the ambiance of your special celebrations. Be it a wedding, birthday or any milestone with your significant other and your loved ones or corporate events, choose only the best. 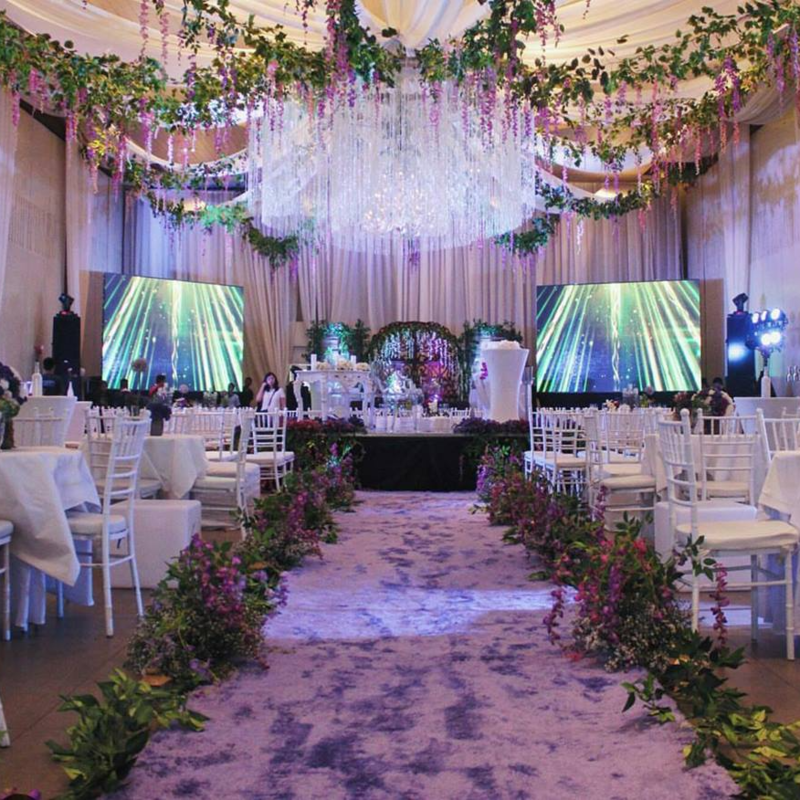 With our expertise, we can guarantee an unforgettable event.